Breakbeats was designed with the city in mind. 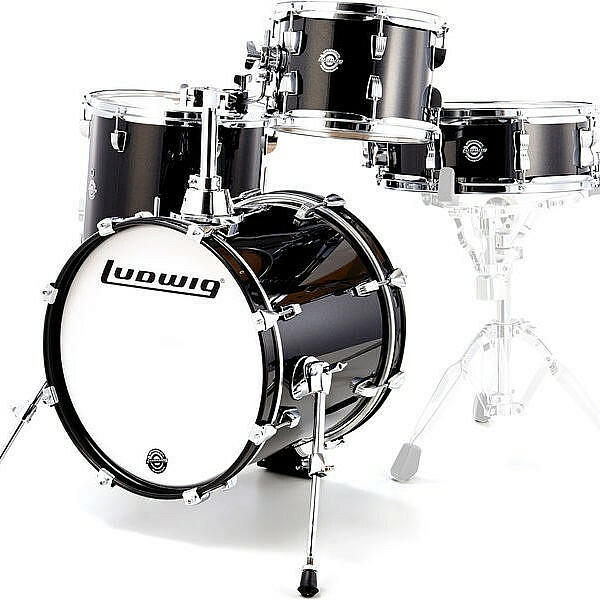 Positioned on a riser for optimum reach, its compact 14×16″ bass drum, 7×10″ tom, and 13×13″ floor tom creates a set-up for sculpting grooves in tight spaces. The tonal centre of Breakbeats is a 5×14″ matching wood snare drum. Create beats on the fly and make your voice heard at gigs, on the street, or in rehearsal. 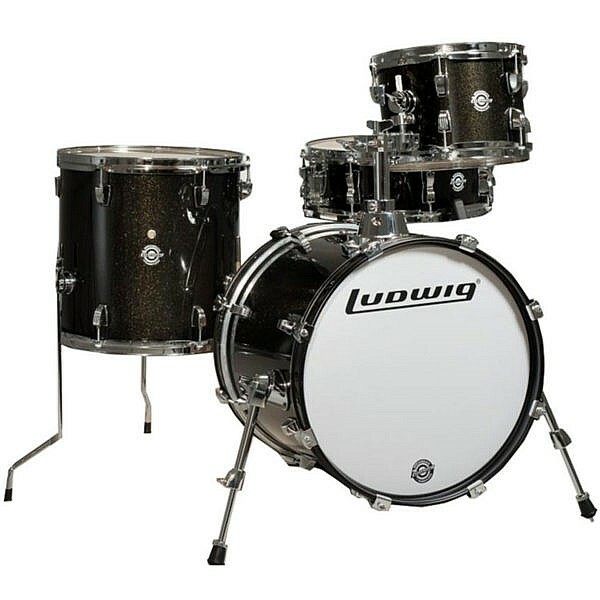 Fitted with Remo heads, Breakbeats’ 7-ply hardwood shells play like a full-sized kit; fusing low-end kick punch with focused tom and snare midrange. Packable, stackable, and portable, Breakbeats’ compact size and included velvet storage bags make it ideal for the drummer on the move. Play it wide open or instantly change volume and tone by draping each bag over each drum. 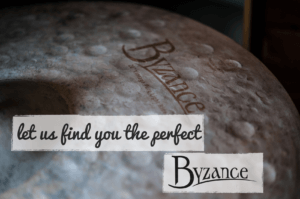 7-ply hardwood shell, Preferred by professionals for its tonal versatility. Each drum’s bearing edge is cut to a 45-degree angle within 1/16″ from the outside edge. This sharp edge is hand-sanded to the craftsman’s touch to assure a smooth, even, flat surface for easy head seating; the final touch to complete the unmistakable Ludwig Sound.